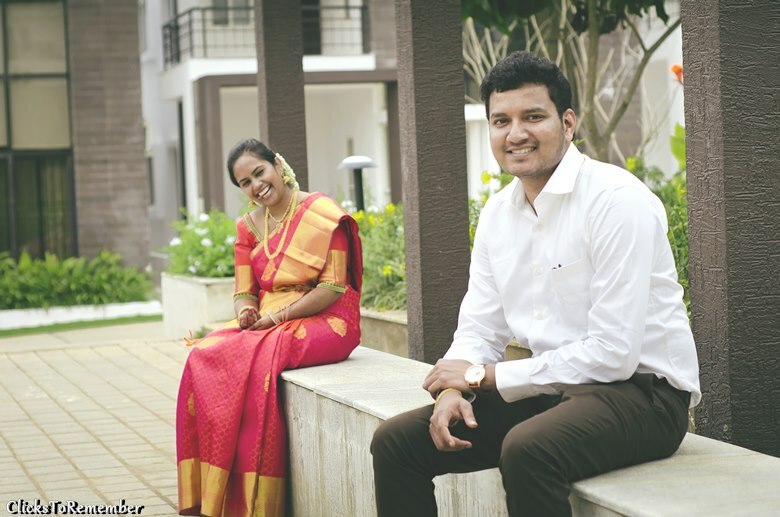 Engagement Photography of Couple in Bangalore | Engagement Photoshoot. 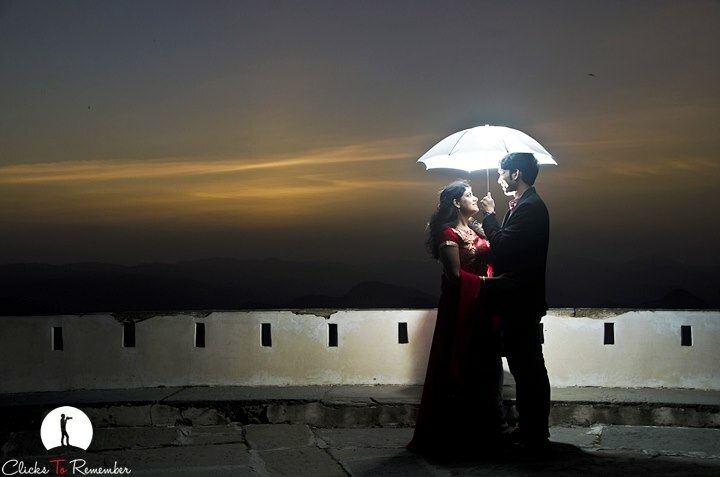 Engagement photography of a lovely couple in Bangalore. 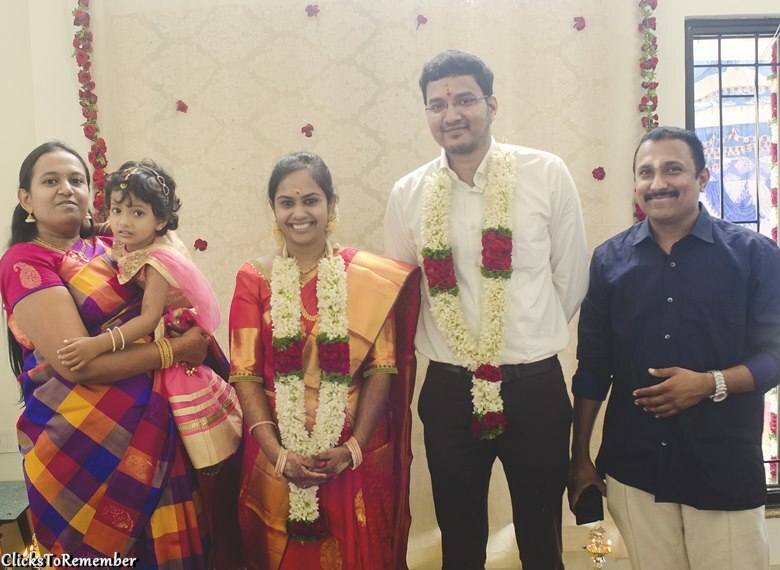 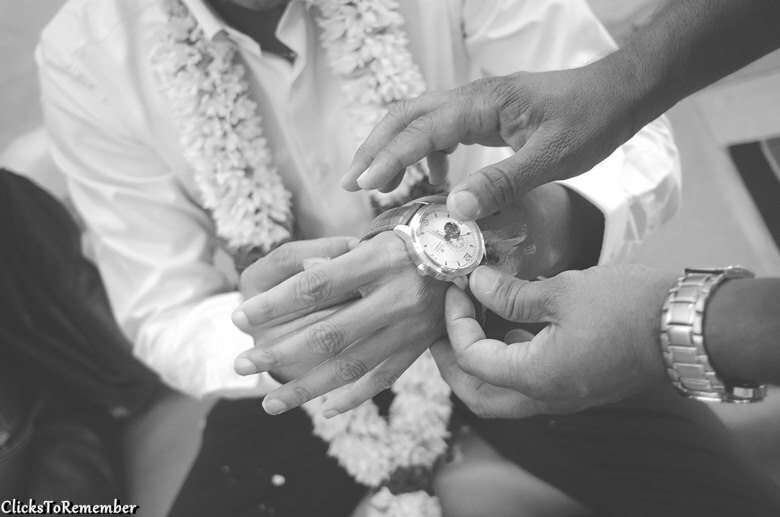 Some selected photos from the engagement of a lovely couple in Bangalore. 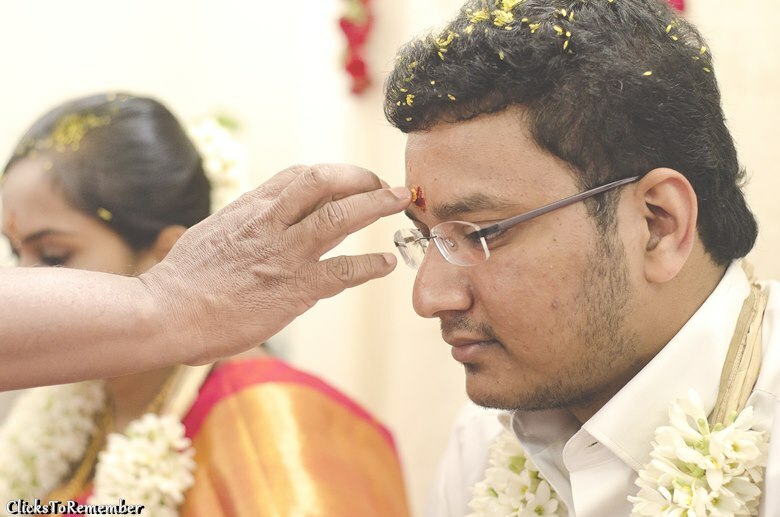 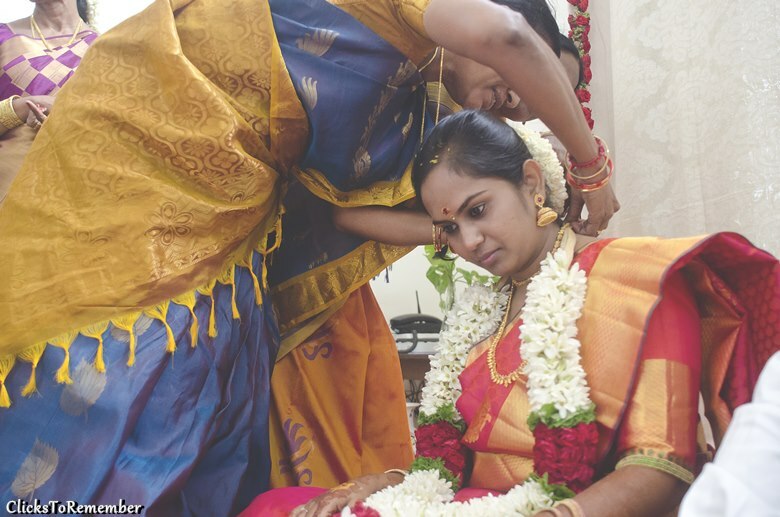 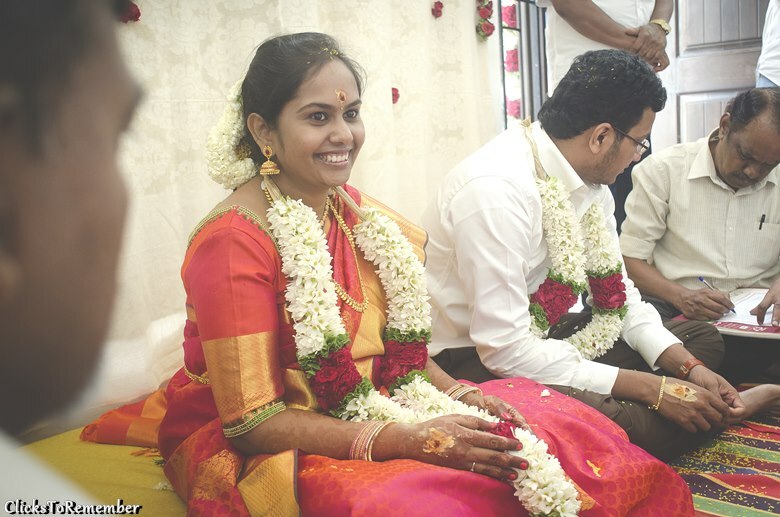 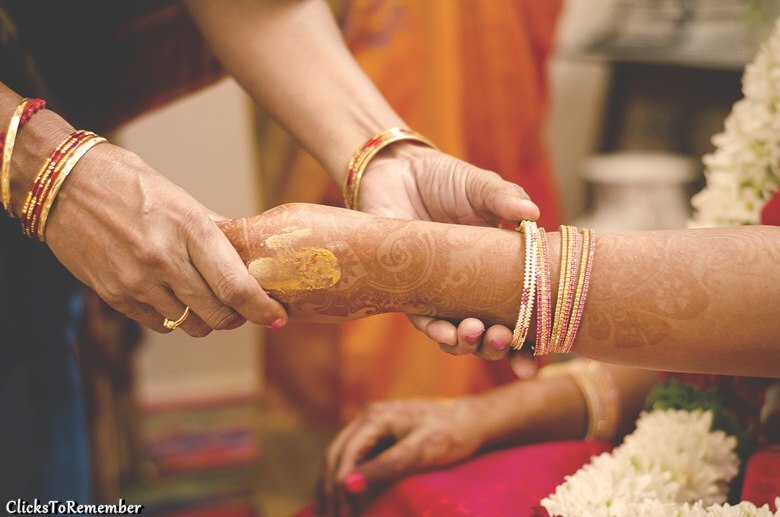 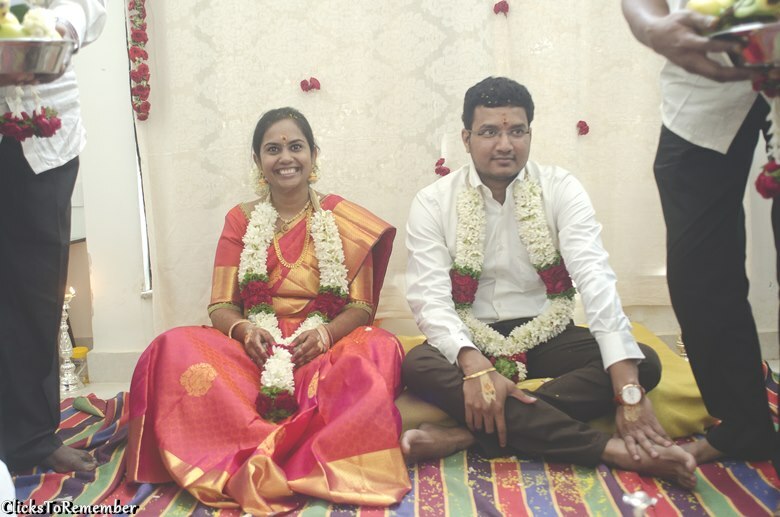 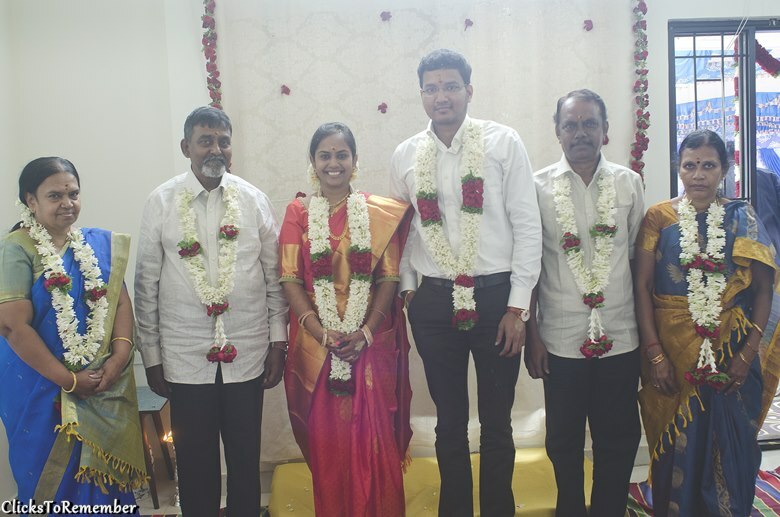 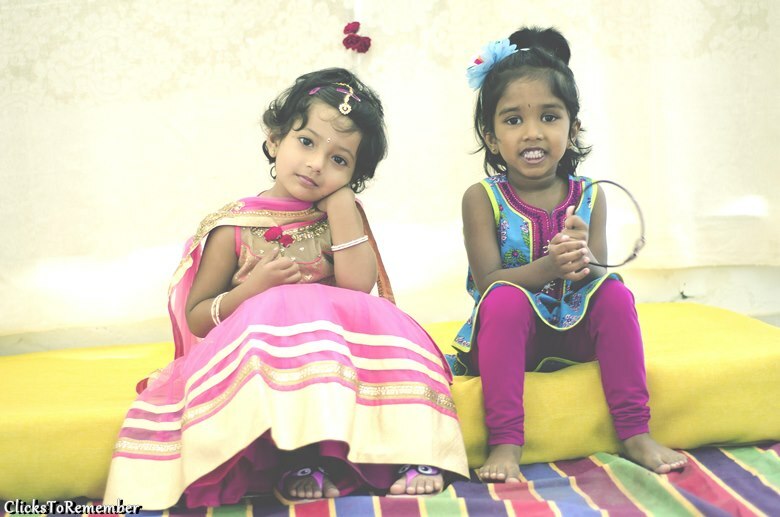 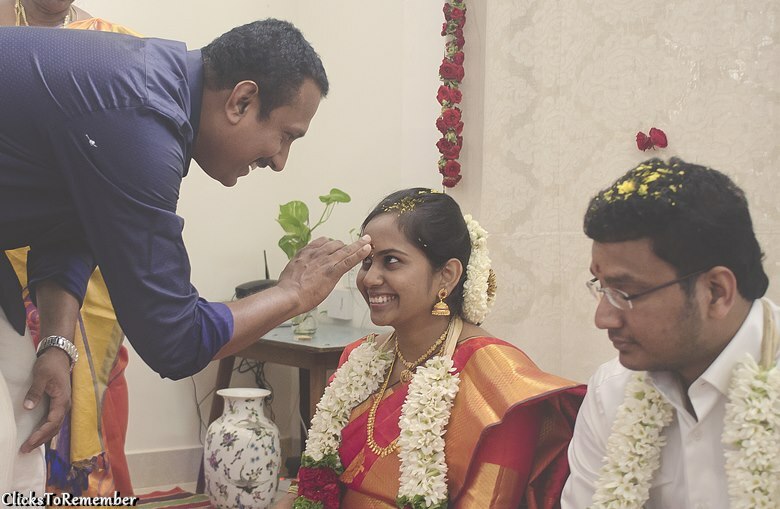 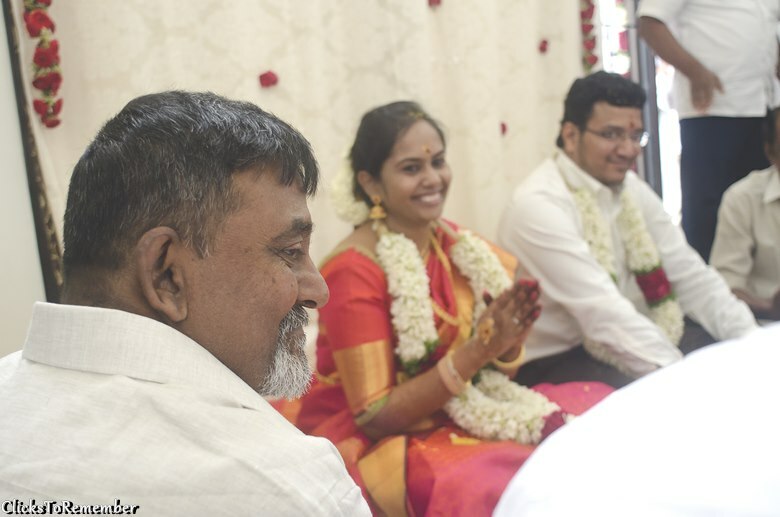 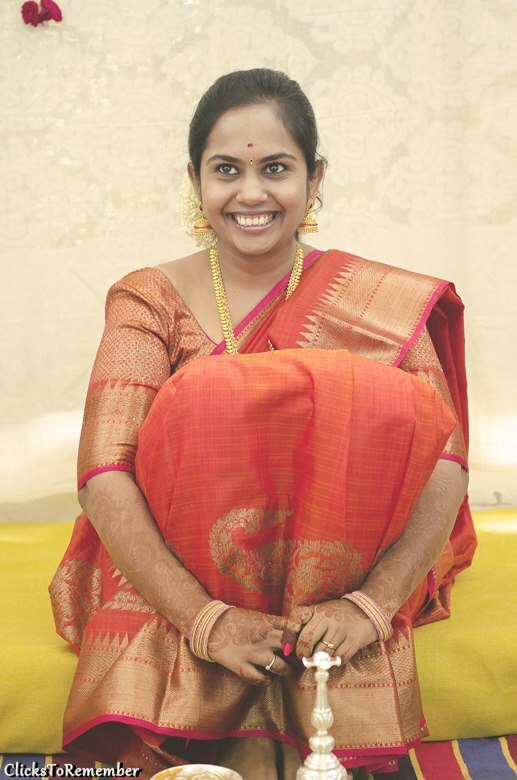 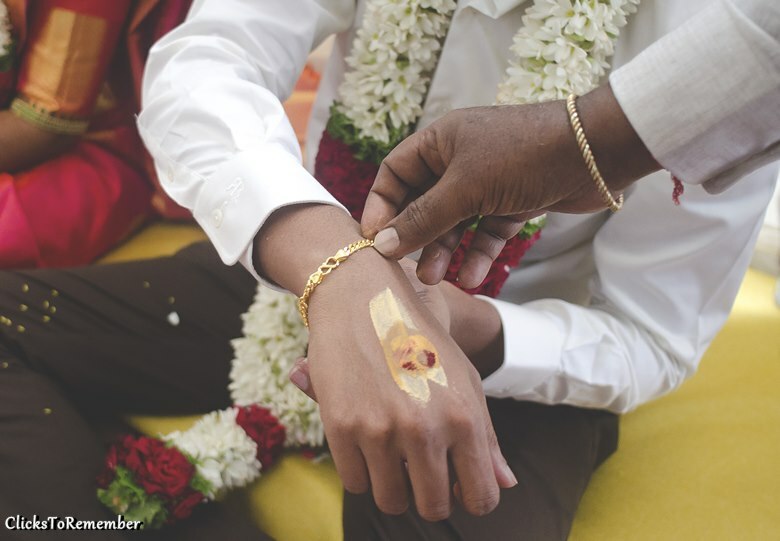 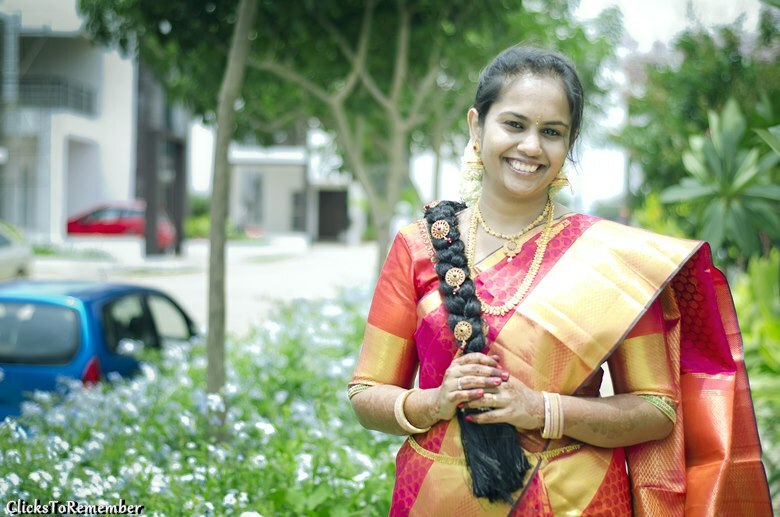 Engagement photography in Bangalore, Professional Wedding Photography in Bangalore.